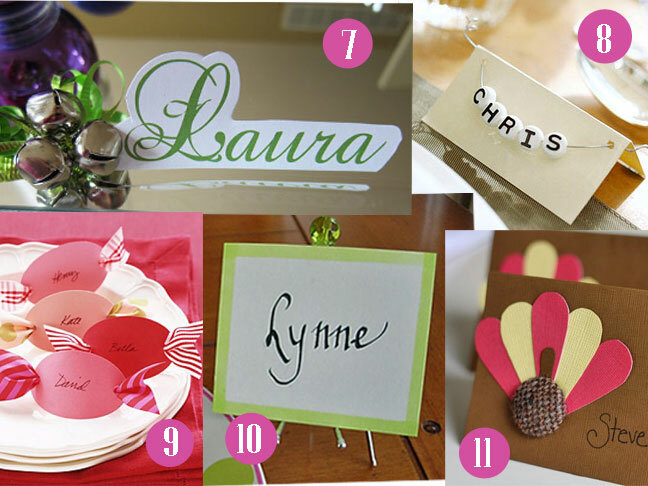 Place cards can add a lot of personality to any table setting. 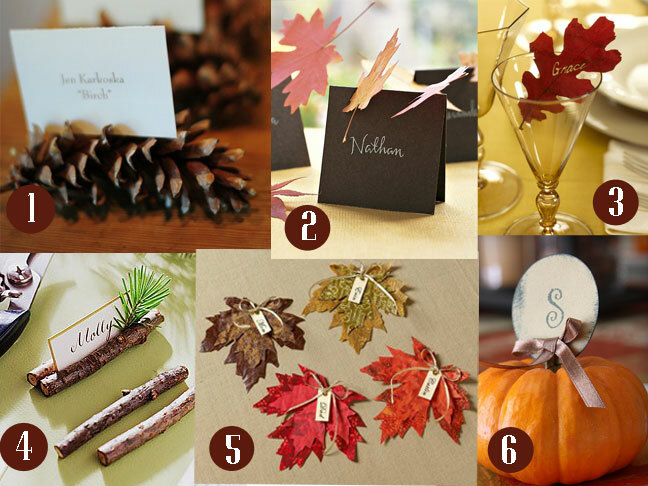 They don't have to be hoity-toity and only written in fancy calligraphy to make a statement. 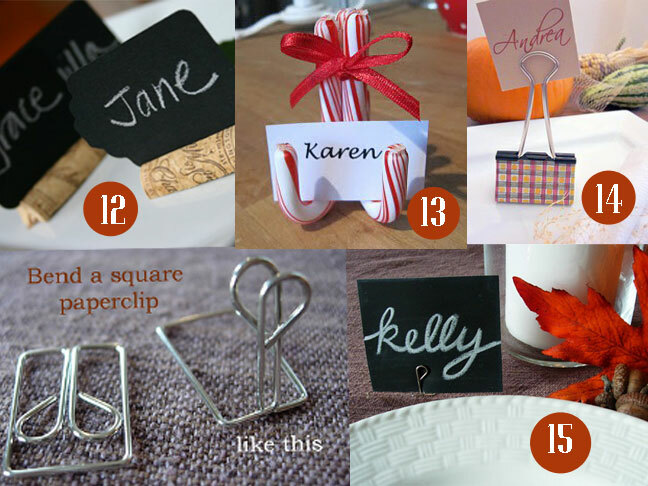 Here are 15 ideas to inspire you.